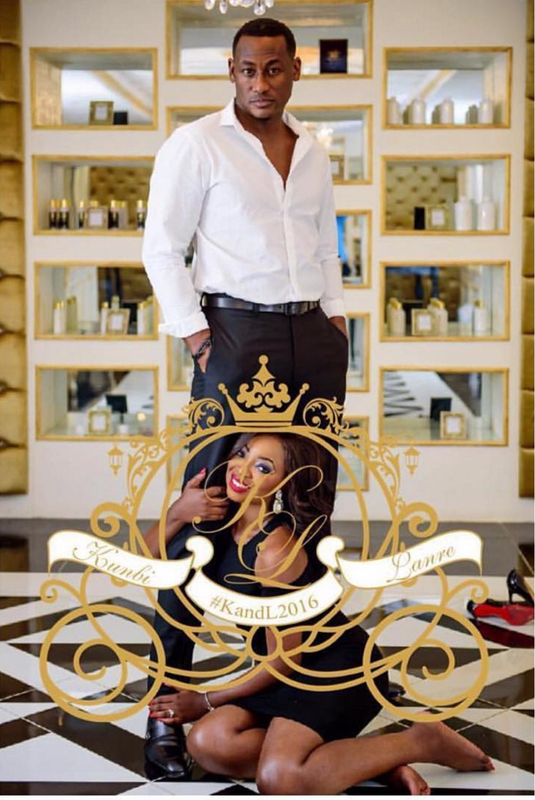 April By Kunbi is Getting Married! 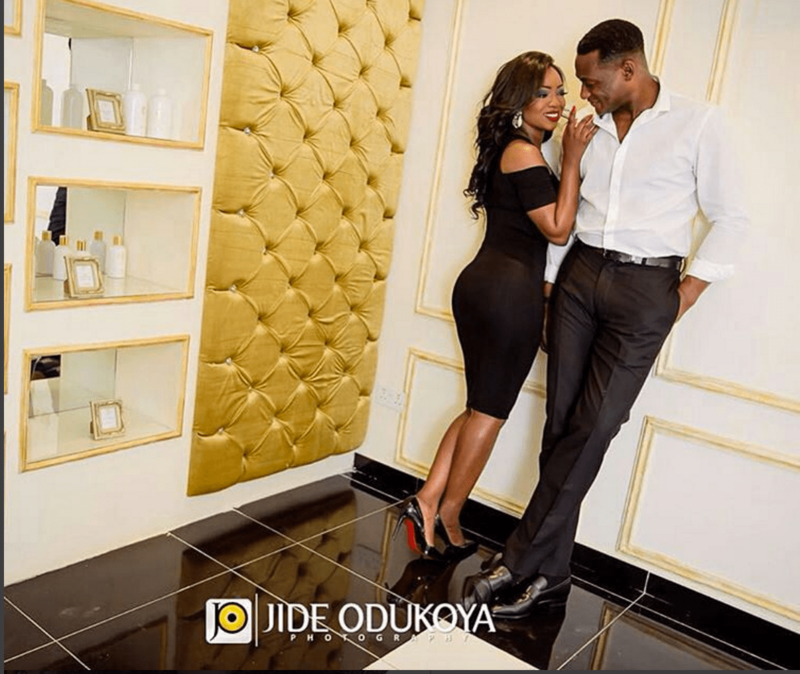 Home April By Kunbi is Getting Married! Nigeria’s Fashion designer and CEO of April by Kunbi, Olakunbi Oyelese is getting hitched this weekend to her fiance Lanre Tomori, and we can’t wait! Kunbi and her bae are already legally married, they had their court wedding on August 13, 2016. Not only are we eager to see her walk down the aisle, we’re obsessing over what her dress will look like. But while we wait, the lovely couple have blessed us with lovely pre-wedding photos, and we can’t seem to take our eyes off the groom.